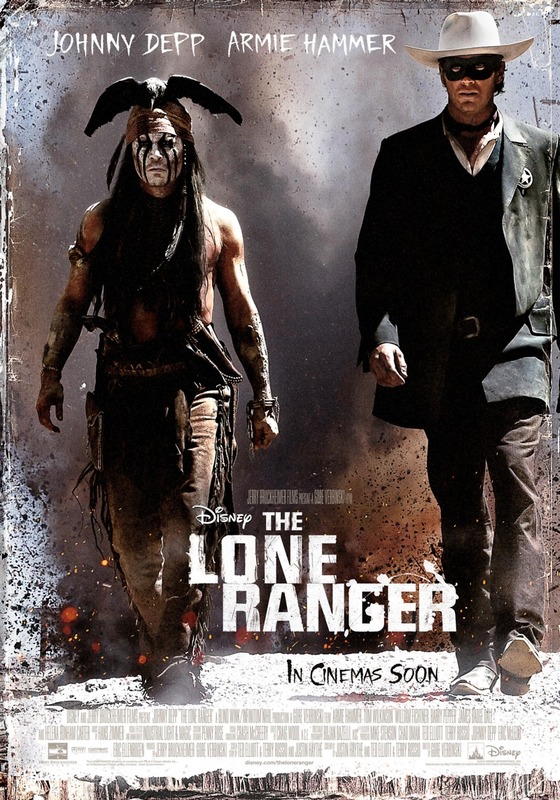 The Lone Ranger DVD and Blu-ray release date was set for December 17, 2013. When a boy named Will encounters an aged Tonto at a 1933 fair, the Comanche known for being the Lone Ranger's sidekick decides to tell his side of the story. Will idolizes the Lone Ranger, but he is about to learn that the legends only reveal part of the story. Tonto's tale is more complex, and it begins with an ambush aboard a train. Tonto explains how circumstances soon brought him into contact with John Reid, who he hired as a vigilante to help him track down the men responsible for the deaths of most of his people in his childhood. John, meanwhile, had reasons of his own for wanting revenge, and Tonto details the adventures that the two of them had seeking it out.